So far, technological improvements have been limited to repeatable tasks, but the machines are learning, and it won’t be long until artificial intelligence can really start thinking for itself. How will AI impact my business? Will it create jobs and assist industry, or will it destroy them? As Alan Kay said “The best way to predict the future is to invent it“, so with that in mind, we’d like to present you with two AI trends that we believe you need to start exploring now. For many businesses, having 24 hour a day customer support just isn’t feasible, but in our ‘on-demand’ world, this could prove to be costly. Customers may have a question they want to ask at any time and those that provide the answer instantly are more likely to get the business. 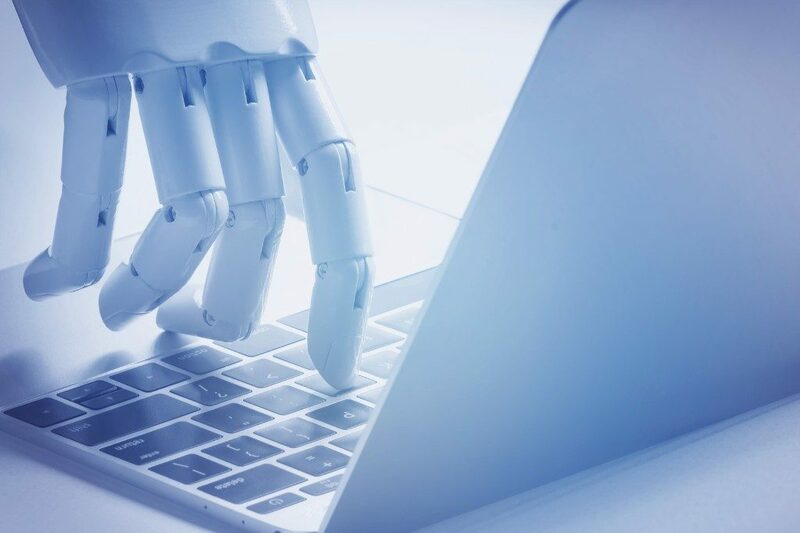 Many companies are now turning to AI to provide a front-line support function on their websites, or even within messaging apps using chat-bot technology. By applying this, frequently asked questions can be answered by technology instantly, without the need of a real person ‘manning the lines’, improving the customer experience and encouraging loyalty. When it comes to the ‘smart home’ there are already apps available that allow you to control your heating, and voice recognition technology such as Amazon’s Alexa is starting to become mainstream. However, for the smart office, things seem to be lagging behind. Here at BrightHR, we’ve cleverly integrated our people management software with Amazon’s Alexa, so you can ask who’s meant to be in work and who’s off on any given day. Essential information made available without even the touch of a button. But that’s just the beginning, and we see huge potential for utilising this technology in the workplace. Imagine an AI virtual assistant that use internal data to forecast results or even suggest ways in which you can improve productivity – wouldn’t that be something?! These are just two of the many AI applications that businesses currently need to be aware of, and there are so many more on the horizon. The key is to understand the possibilities and turn them to your advantage, rather than let them negatively affect your business.